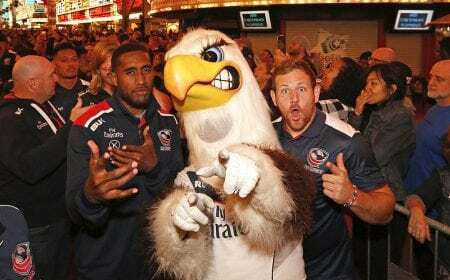 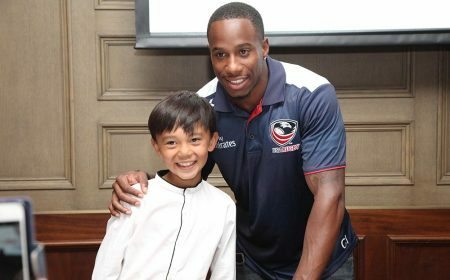 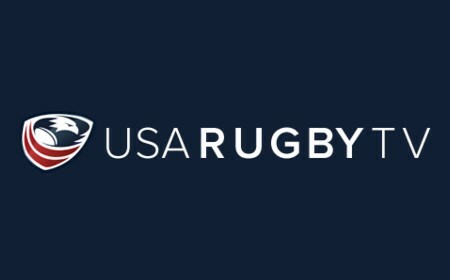 30 applicants invited to spend a week in England as part of a multi-year initiative between USA Rugby and Premiership Rugby. 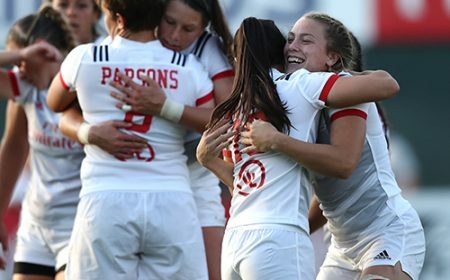 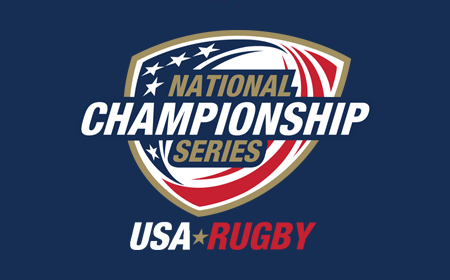 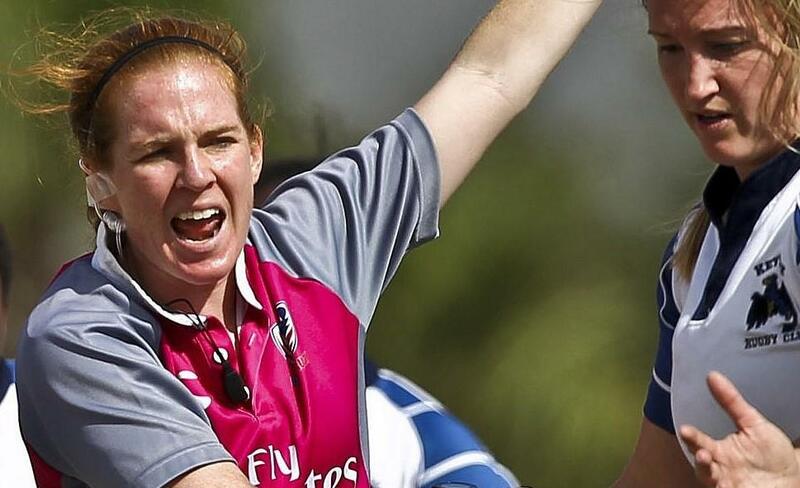 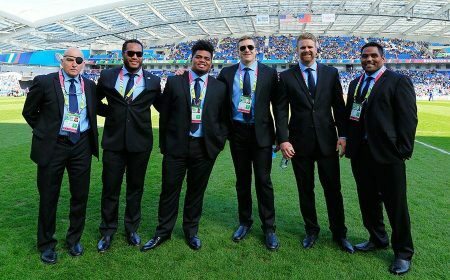 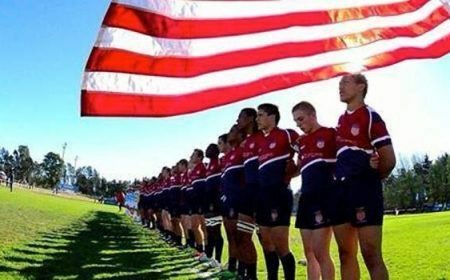 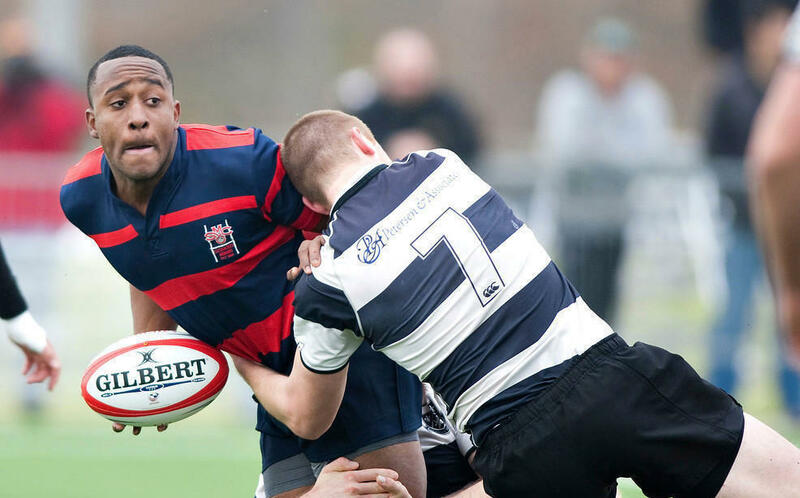 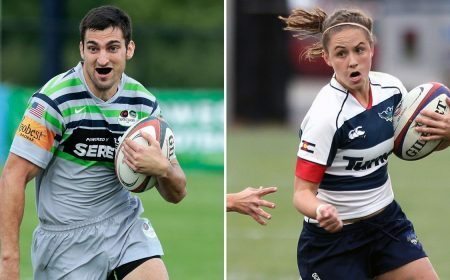 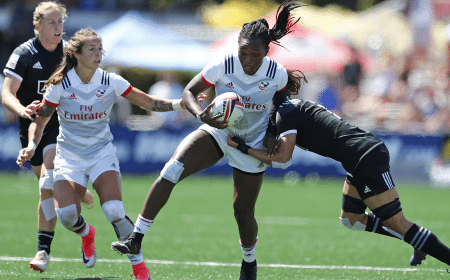 Emerging from more than 200 applications the lucky 30 will now spend a week in England as part of a multi-year initiative between USA Rugby and Premiership Rugby. 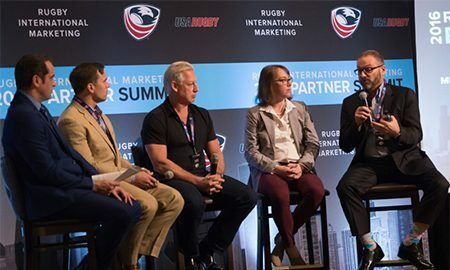 This unique program will support the development of the game in the US by empowering coaches through immersive professional development experiences in the UK. 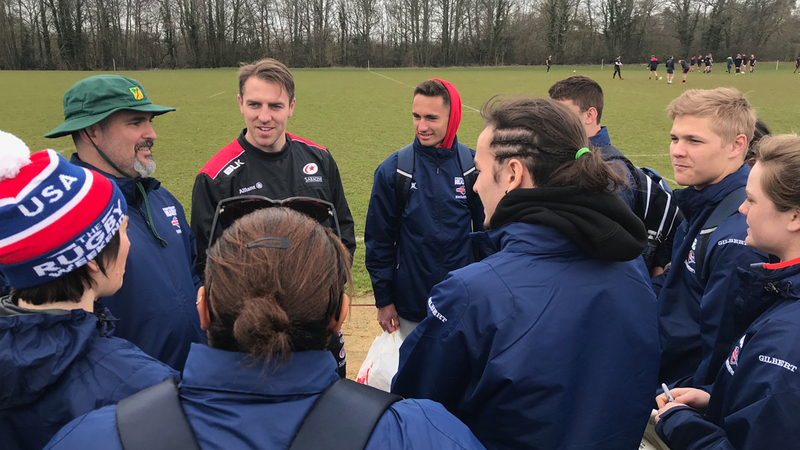 The Premiership Rugby Scholarship winners will experience what it's like to coach professional rugby in the UK visiting Saracens, Harlequins and London Irish whilst taking part in a series of high-level rugby and knowledge transfer sessions. 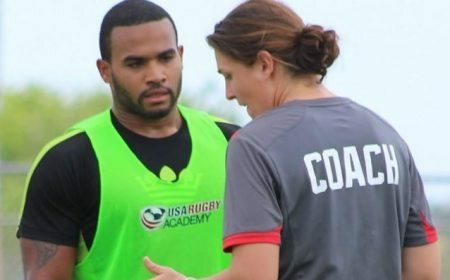 During the week in England, coaches will take part in a Level 300 coaching training course, which will be co-delivered by Premiership Rugby and USA Rugby. 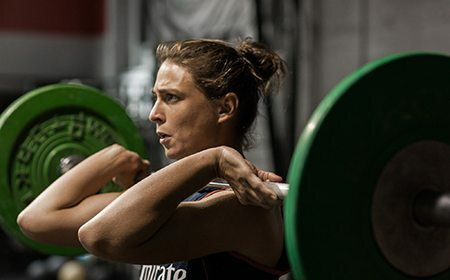 Sport England's Bisham Abbey will host the coaches from March 17-24. 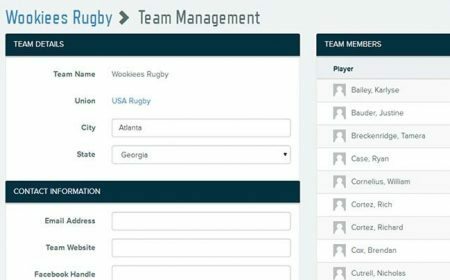 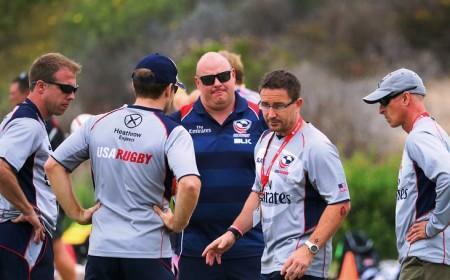 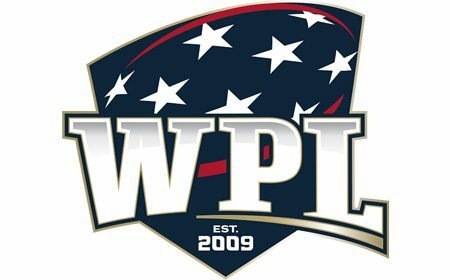 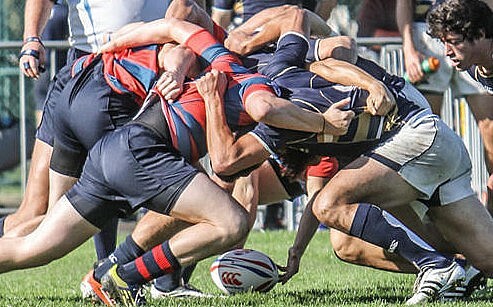 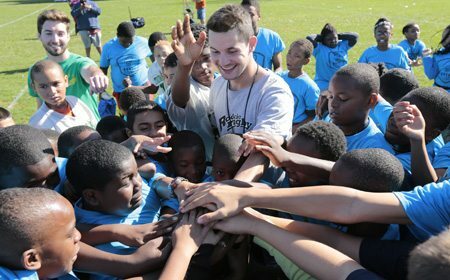 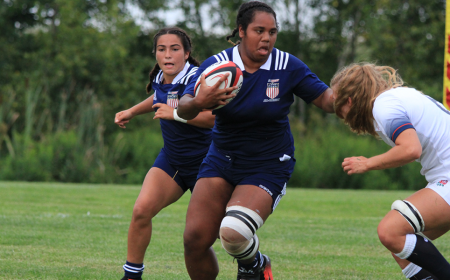 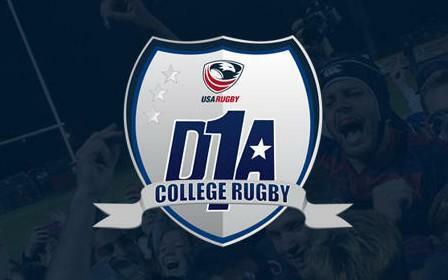 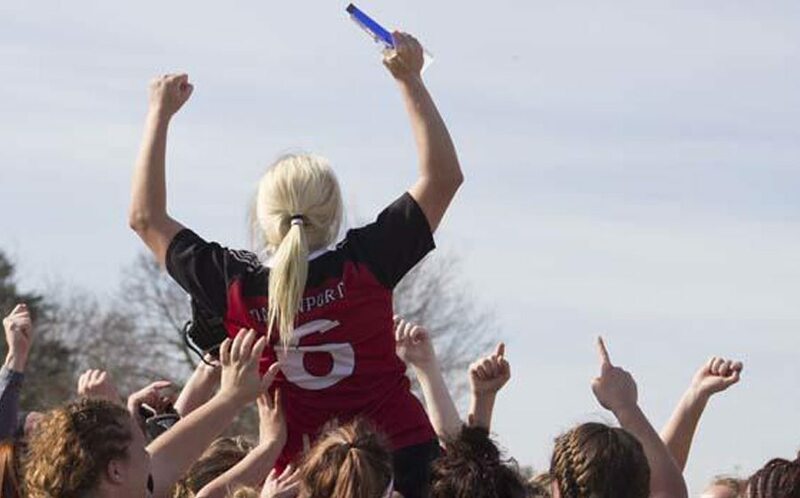 When asked about the importance of a program like this, Women's Eagles Head Coach Rob Cain noted, "Premiership Rugby opening its doors to U.S. rugby scholars is such an invaluable learning experience for all participants to be exposed to not only some of the best coaching practices, but also some of the best people. 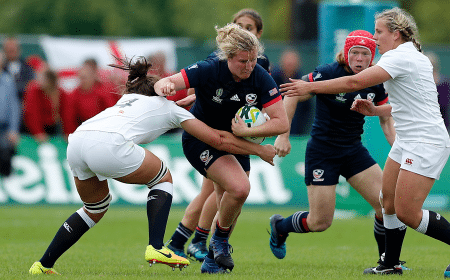 This highlights not just the level of detail needed but also how that detail should be delivered to continuously challenge and develop players." 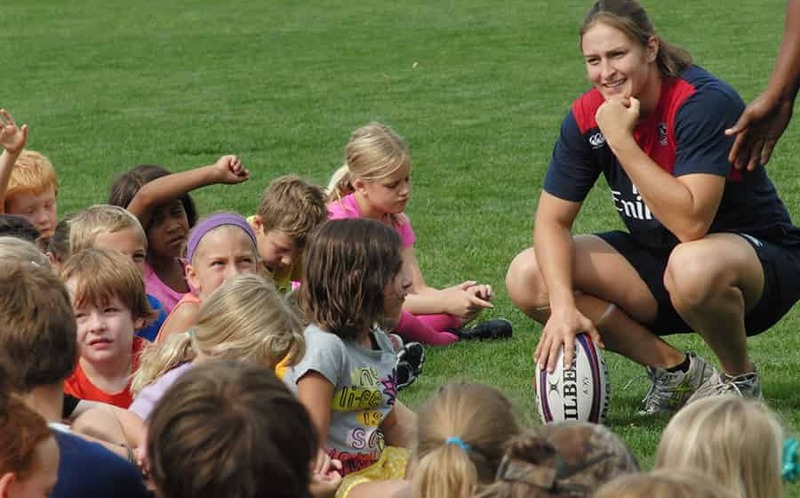 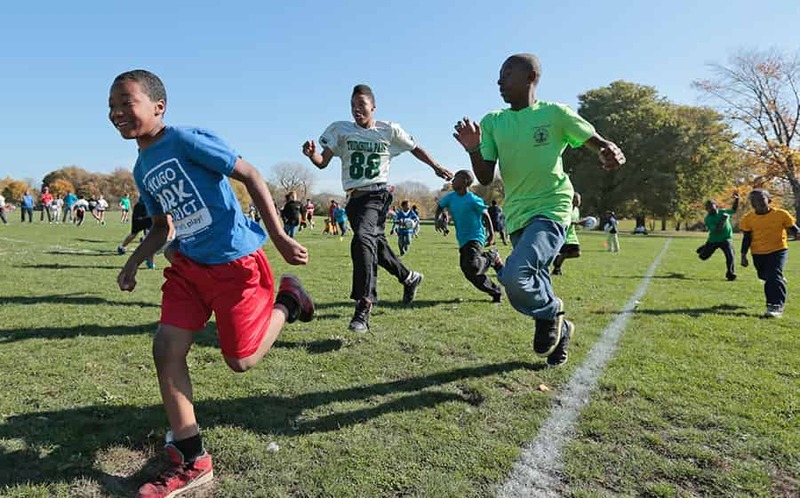 Coaches will also learn about and engage with Premiership Rugby's award-winning community programs that use rugby as a tool for social change, covering all methodologies used in these life changing initiatives. 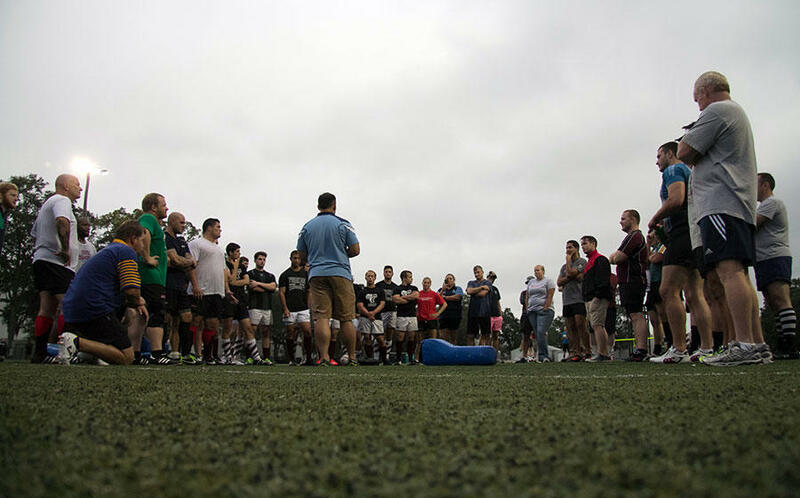 Coaches will gain insight into various ways Premiership Rugby clubs are engaging their players, fans and communities to instill the core values of rugby. 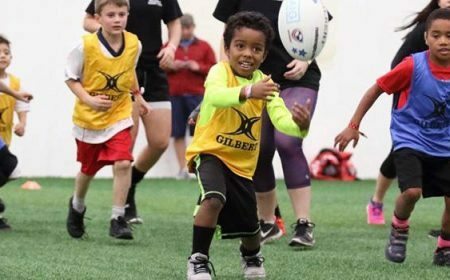 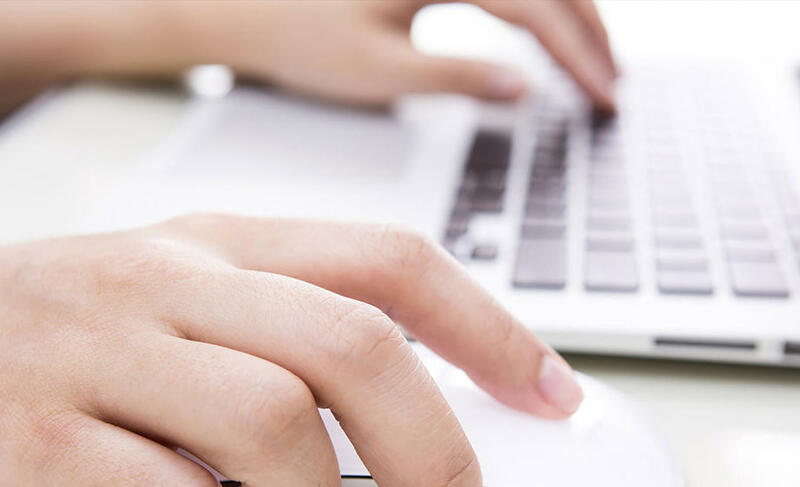 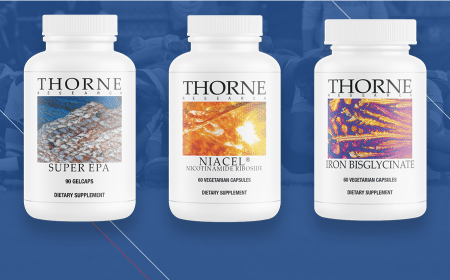 This short-term intensive program will be accompanied by long-term mentorship through an online coach education platform, with all participants in the Premiership Rugby Scholarship program having access to this ongoing resource. 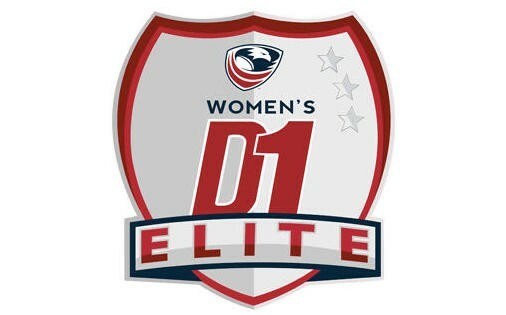 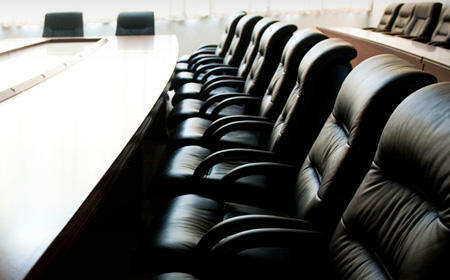 This includes the 14 US coaches that formed the pilot group in March, 2018. 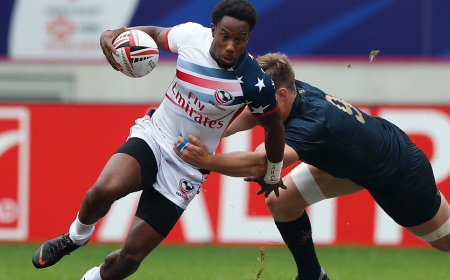 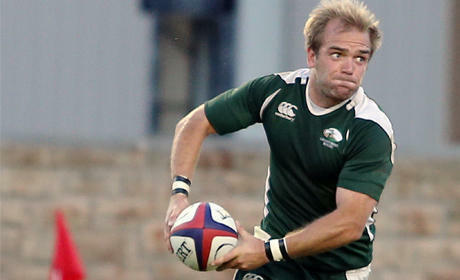 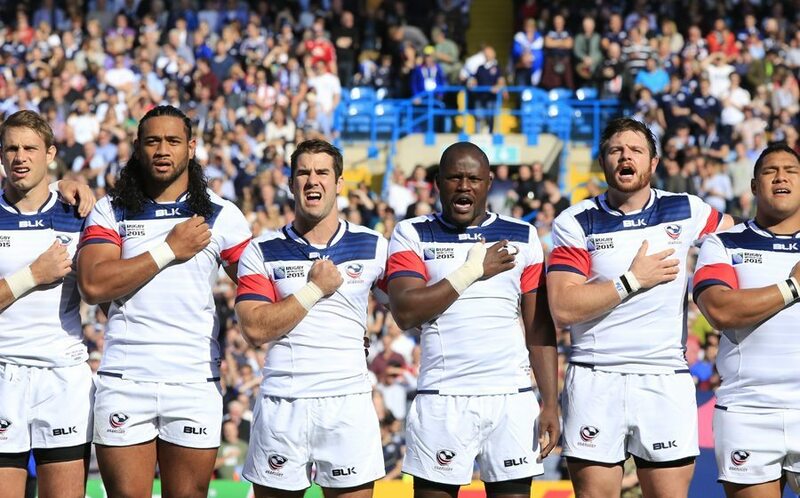 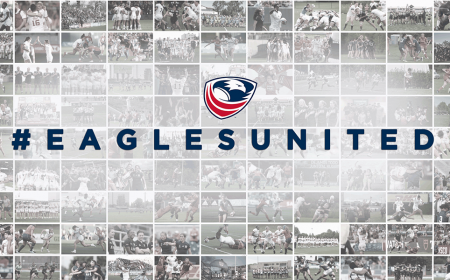 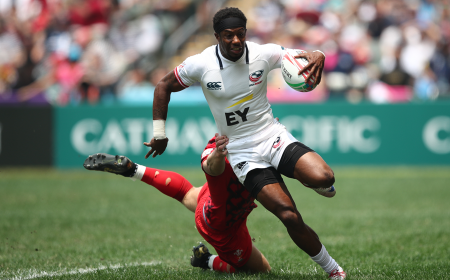 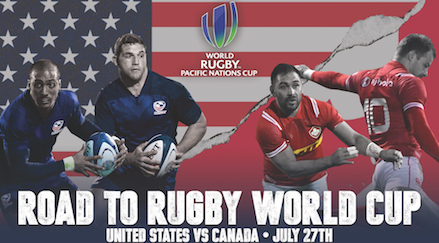 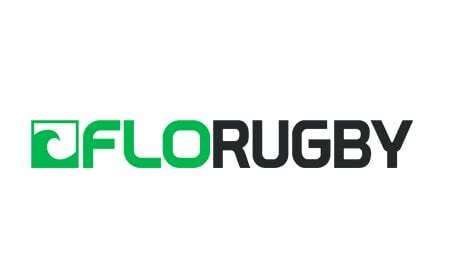 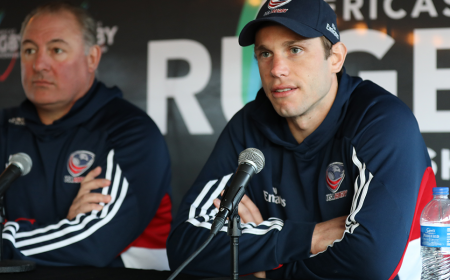 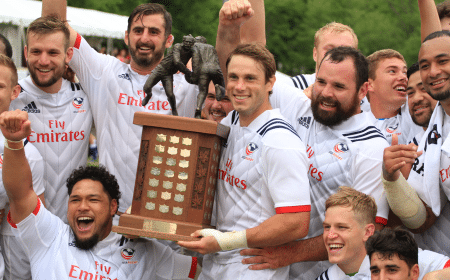 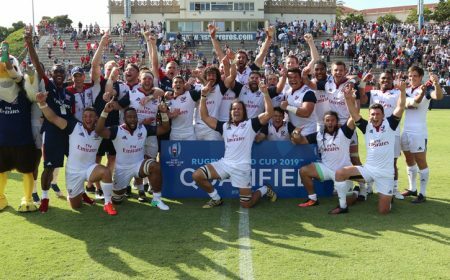 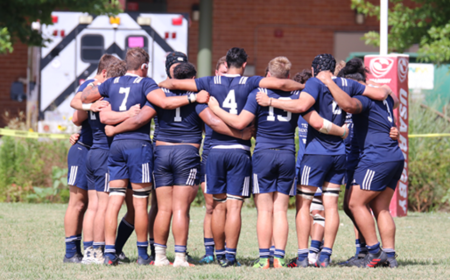 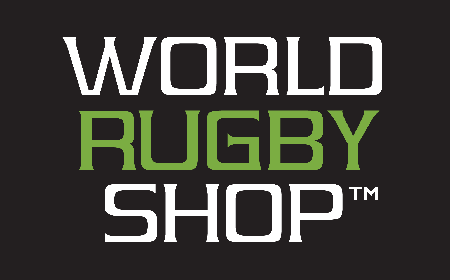 Men's Eagles Head Coach Gary Gold added, "To continuously grow the sport of rugby, it is important to engage in shared knowledge with established programs within the sport. 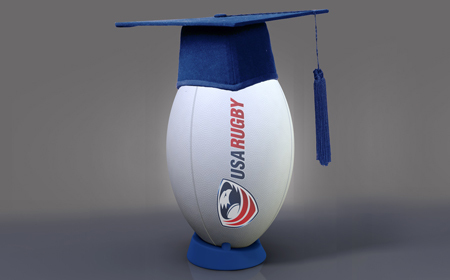 The Premiership Rugby scholarship is an excel-lent opportunity to do just that under the direction of a world-class competition. 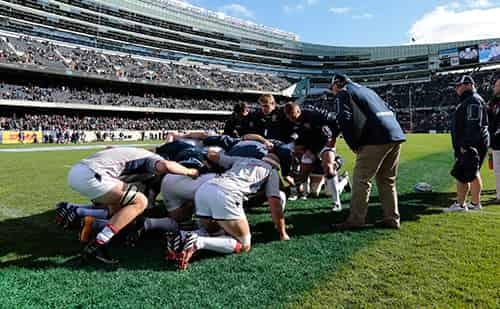 Premiership Rugby features proven coaches who have a clear understanding of how to help players achieve their true potential within a highly competitive and well-organized rugby environment." 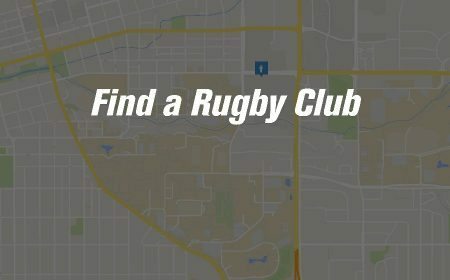 The Premiership Rugby Scholarships initiative is funded primarily by Friends of the British Council, through the generosity of individual donors, foundations, corporations, clubs and organizations, who recognize the value of international exchange and networks for professional development. 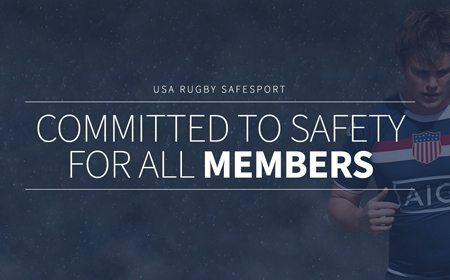 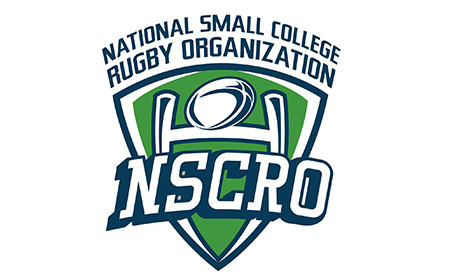 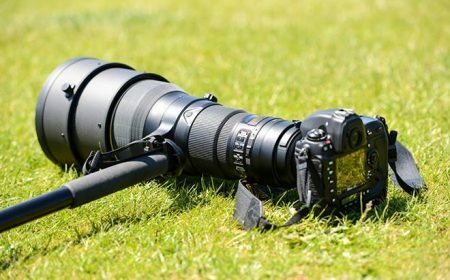 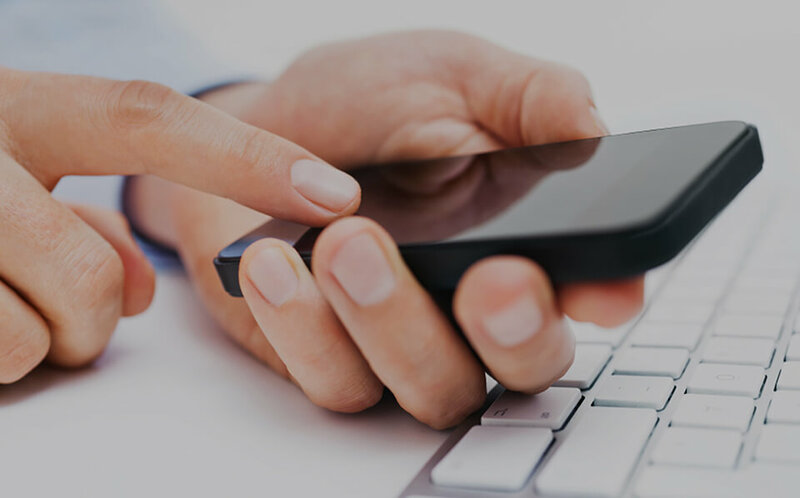 Our partners include Rugby New Jersey, Southern California Rugby Football Union, Carolina's Geographical Union and Atlanta Major League Rugby. 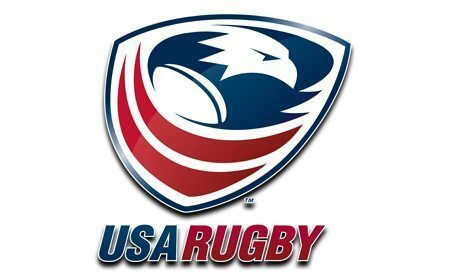 Those coaches not selected for this tour will have another opportunity this year, with a second group traveling in the fall. 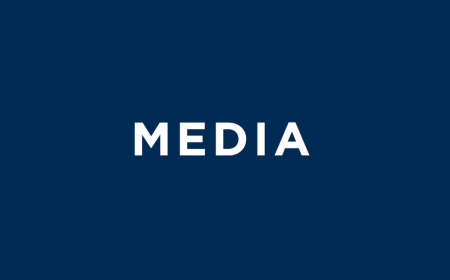 Online video submissions for the second group will open in June.